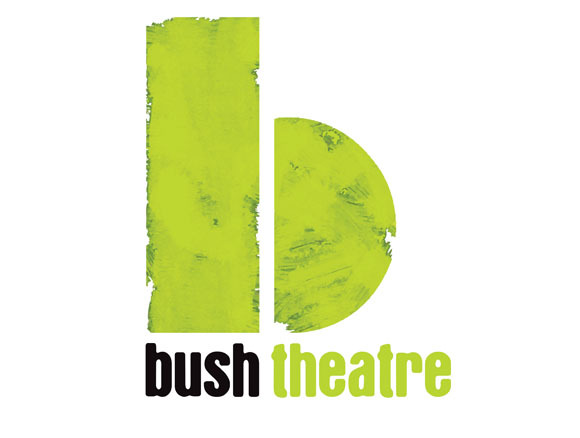 This week shall hereby be renamed Thespian Week as after the exciting news about free plays for local Bush souls at the newly relocated Bush Theatre, they also got in touch to tell me about another local initiative which aims at finding local playwright talent. ANGLE Theatre Company, which has long been unearthing undiscovered talent from all background and ages, has teamed up with Bush Theatre and are launching their "call for plays" at a roadshow in Westfield this Saturday 28th May 2011. ANGLE and the Bush Theatre announce an exciting new collaboration to transfer the successful “call for plays” campaign, which in 2008 brought un-produced writers from London’s East End to the stage, to West London with an exciting new project; ANGLE at the Bush led by patron Roy Williams. The original project reached over 50 community organistations in 2007 - a total of 100 submissions were received, 50 of which were from first time writers, and 40 scripts written by people from a BAME background. Three plays were selected to be in ANGLE’s inaugural season of plays: TriANGLE09 at Hackney Empire Studio. Two of the writers, sociologist Shamser Sinha and Mina Maisuria, were offered commissions and attachments respectively at The Royal Court and the Bush Theatre. In November 2008 ANGLE Theatre won a Peter Brook Award in support of its first season. Initiated by Charlotte Gwinner, founder of ANGLE Theatre and a Creative Associate at the Bush Theatre , and produced by Gabby Vautier ANGLE at the Bush will take place from March to November 2011. It will be targeting local writers who exist outside of the regular new theatre writing channels across the surrounding boroughs: Brent, Hammersmith and Fulham, Ealing, Hounslow, Harrow and Hillingdon. Reading between the lines (ooh get my little thespian joke!?) it is very clear that this is a scheme which aims to attract the rawest of talent, from those who may never have stepped foot in a theatre but have a ticking bomb of ideas inside them. If you know anyone who may be interested I suggest you advise them to head down to Westfield on Saturday swapping their credit card for a notebook of ideas. For more information you can contact angle@bushtheatre.co.uk or visit bushtheatre.co.uk or angletheatre.co.uk.